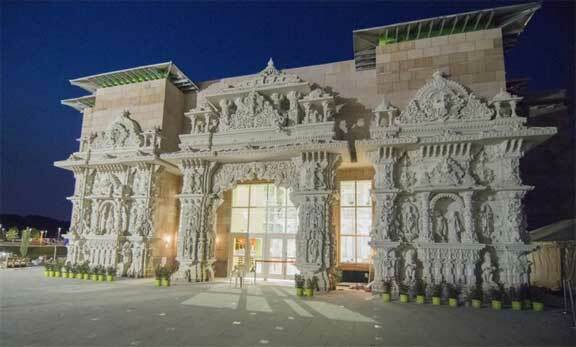 New Jersey : Lord Venkateswara temple situated at Robbinsville township of New Jersey has been built with Rs 100 crore and is spread across 162 acres. 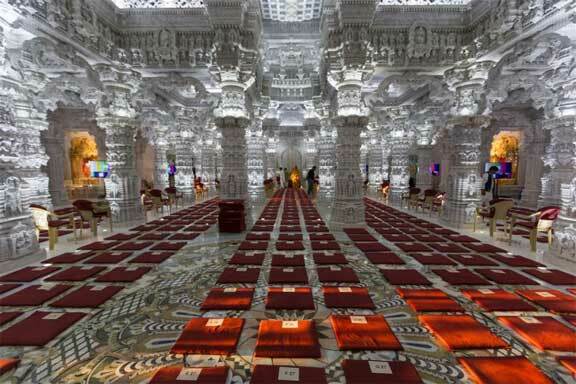 It is the world’s costliest and largest Hindu temple. The Sri Rangaswami temple in Srirangam, Tamil Nadu, which covers 155.92 acres, was the biggest Hindu temple earlier. 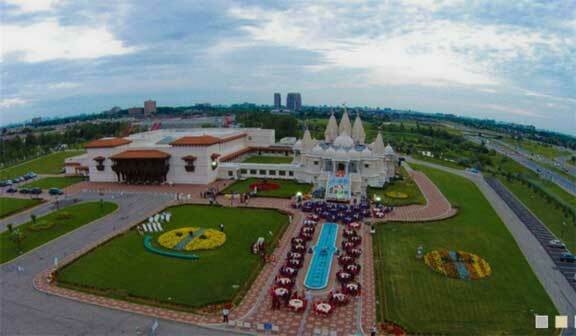 The Bochasanvasi Akshar Purushottam Sansthan (BAPS) dreamt of building an Akshardham temple at Robbinsville in New Jersey. Over 2,000 artisans have laboured over various parts of the temple at Dungarpur, Pindwada and Sangwada in Rajasthan. They have reportedly taken elements of both south and north Indian temples. 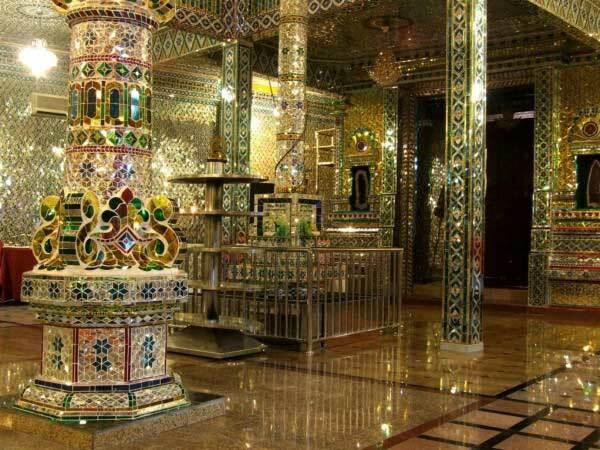 Marbles from Italy Rajasthan were used and the finished parts were shipped from Mundra to New Jersey. The stone laying ceremony was held in 2013 and the construction was completed earlier this year. The temple is spread over a mammoth 162 acres. A team of 5,000 master craftsmen worked on the construction, assembling and design in the US. The complex, which has four floors, has an exhibit dedicated to Indian history and culture, and a youth activity centre. The temple has ornate pillars and panels depicting scenes from Ramayana and Mahabharata and ancient scriptures. The complex of Lord Venkateswara temple has an exhibit dedicated to Indian history and culture. 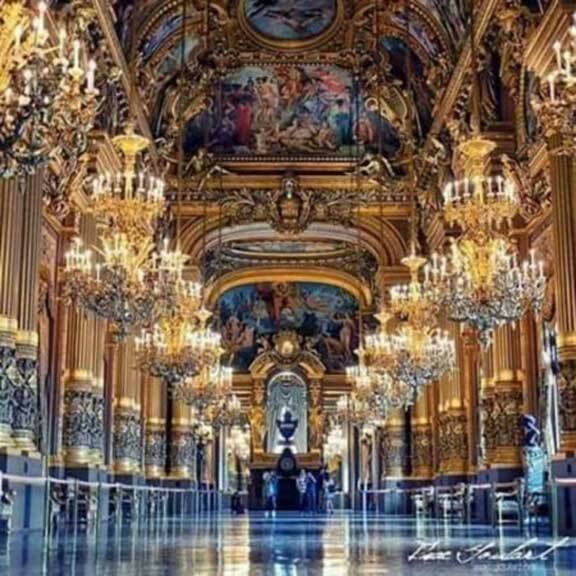 The halls of the complex have full-size idols of important leaders of the sect. The Great Prayer Hall can accommodate almost 1,000 people. BAPS Swaminarayan Akshardham in New Delhi, India, which sits on a 59-acre complex, held the Guinness Book of World Records for the world’s largest comprehensive Hindu temple. 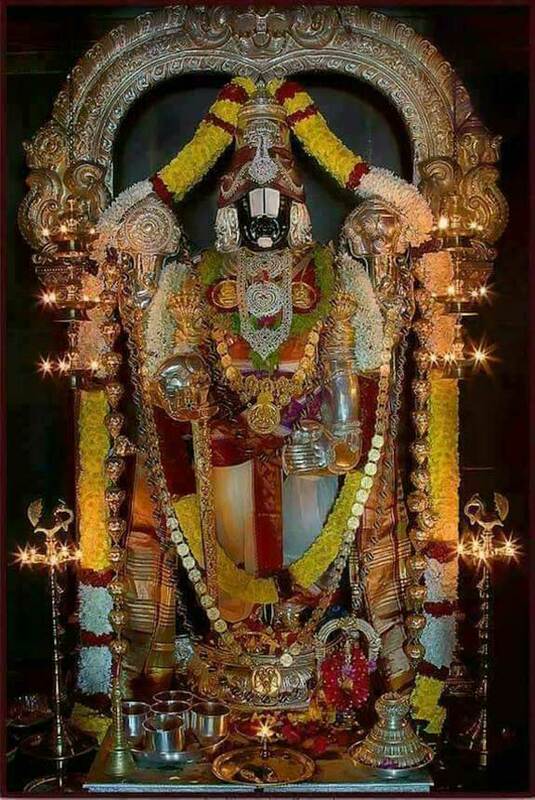 Lord Venkateswara temple in New Jersey, which is more than double the size of Akshardham, has beaten the record now.